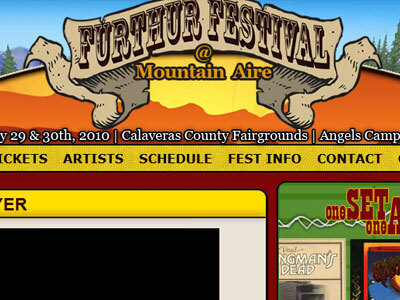 Furthur Festival was held in Mountain View, CA and was the festival that started the Furthur touring to come in the future years. 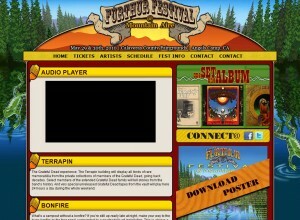 Atomic6 provided a simple website to promote the festival. 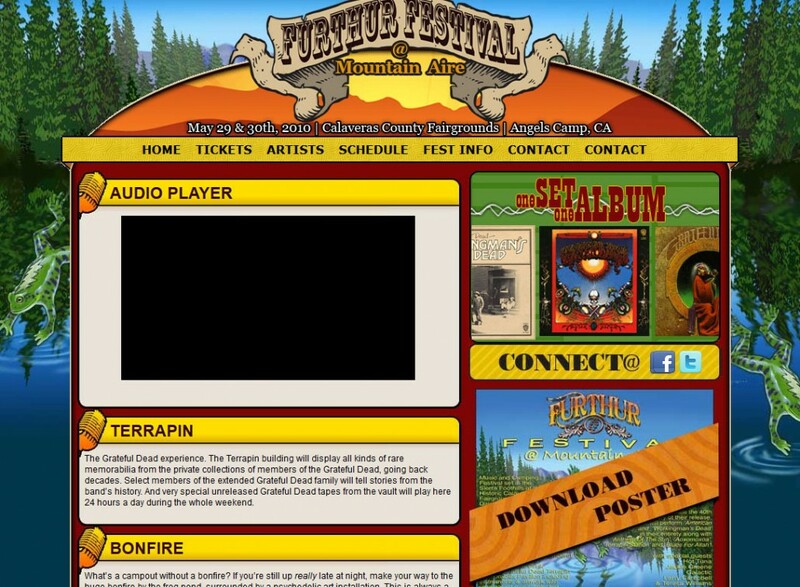 We also created the logo used in promotional items such as festival banners, advertisements, magazine ads and more.